Welcome Tyler Ovington! 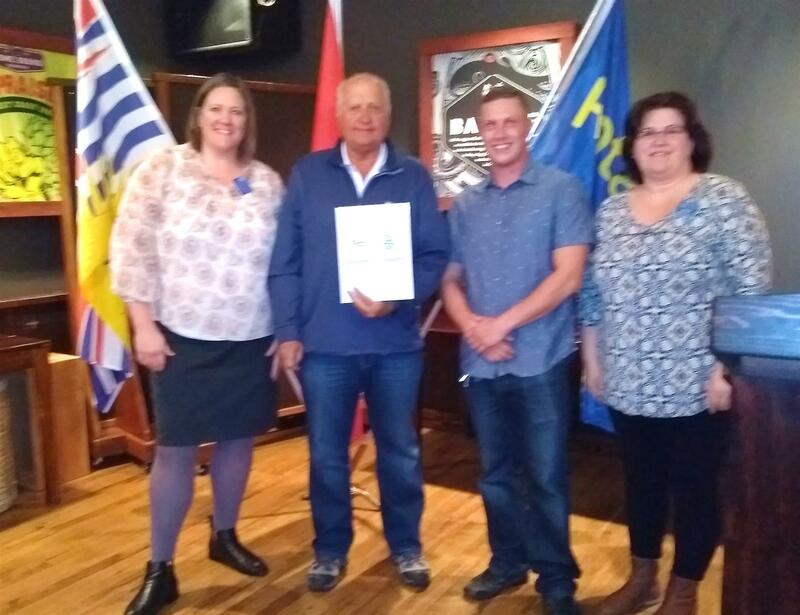 Tyler is a property developer and the newest member of the Rotary Club of Squamish. He is sponsored by Bob Fast and was inducted at our meeting on December 13th.